A war has been waged. Celebrity chefs beware! 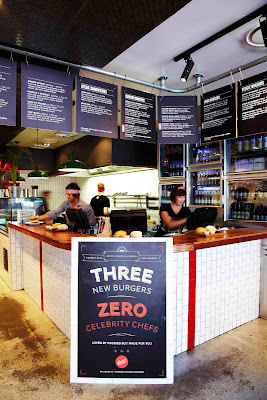 Grill'd has recently introduced three new burgers to their already delicious range and they come without celebrity endorsement. In a fun new marketing campaign, the team at Grill'd believe that the quality of their burgers will speak for themselves sans endorsement. “We’re committed to feeding the nation the Grill’d way so are shifting the focus back towards what’s important; the great taste of our burgers,” says founder and managing director of Grill’d Simon Crowe. 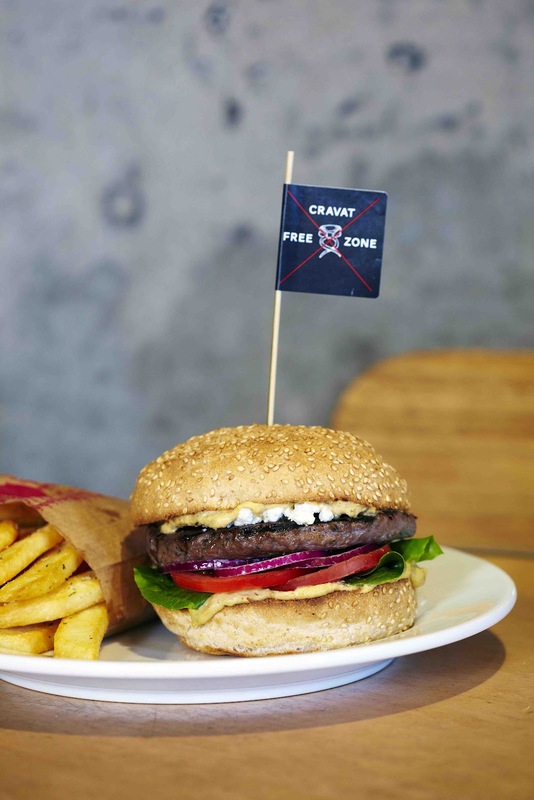 “From Tuesday, we’re calling on hungry guests to leave their cravats at the door and enjoy our new burgers. We understand that celebrity chefs can flambé, julienne and souse-vide, but so what? The new range is made by our team from only the freshest ingredients. 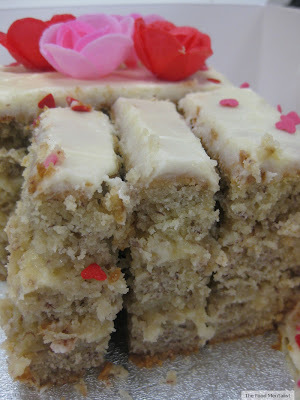 Put bluntly; they’re loved by the foodies, but made for you, and we guarantee you won’t leave hungry!” adds Crowe. Pete and I recently sampled the the three new burgers Grill'd and were suitably impressed. Goats Cheese & Hummus: Grilled 100% grass fed lean lamb, Meredith Dairy goats cheese, chermoula hummus & salad. Hot Hombre: Grilled chicken breast, chilli black bean salsa, tasty cheese, avocado, tomato, Spanish onion & crispy tortilla chip (Our Favourite!!!). Perfect Pear: Grilled chicken breast, poached pears, fig paste, avocado, Spanish onion, rocket & shaved parmesan. We also tried some of their thick cut chips which are sprinkled with a delicious herb mix and are incredibly moreish. I also love a good dip, so I couldn't help but try all three of the available dips: tomato relish, sweet chilli mayo and herbed mayo. They were all great and I favoured the sweet chilli mayo, whereas Pete preferred the tomato relish. Let's face it, we all crave a good juicy burger from time to time. The problem being that so often it's hard to find somewhere that serves a great tasting quality burger, let alone somewhere that is licensed too! Grill'd Burgers aim to achieve this by maintaining a strong business model committed to quality and customer feedback. 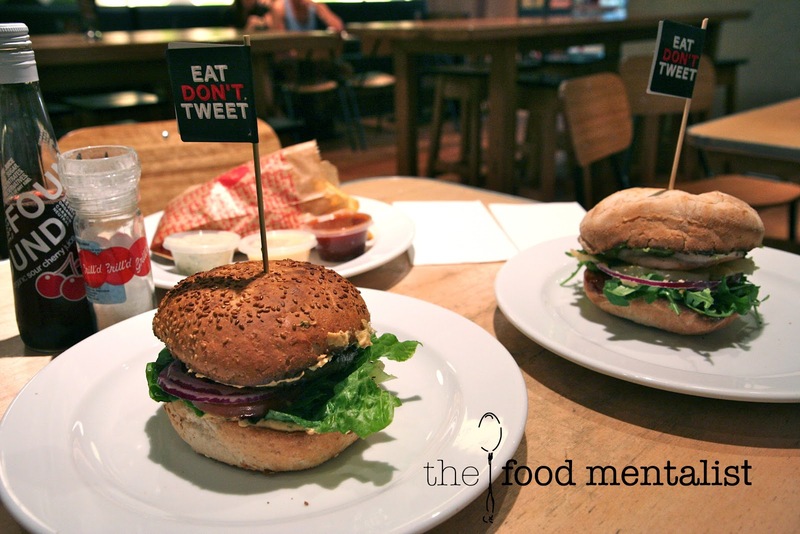 One of the things I really love about the Grill'd brand is that they are committed to giving back to the community. 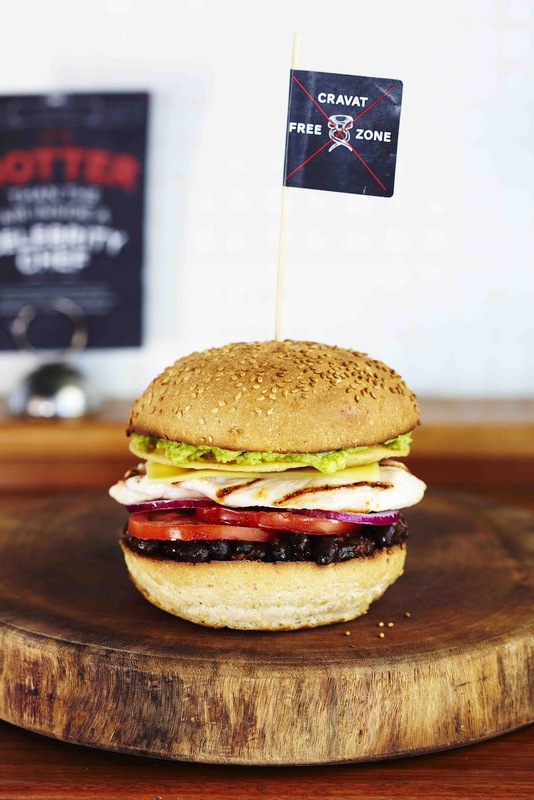 Each month Grill'd selects 3 local community groups to support and encourages each customer to get involved by giving them a token with each purchase - You simply deposit your token into the jar of your choice. At the end of each month the jar with the most token receives a $300 donation and the other two get $100 each. Love it! 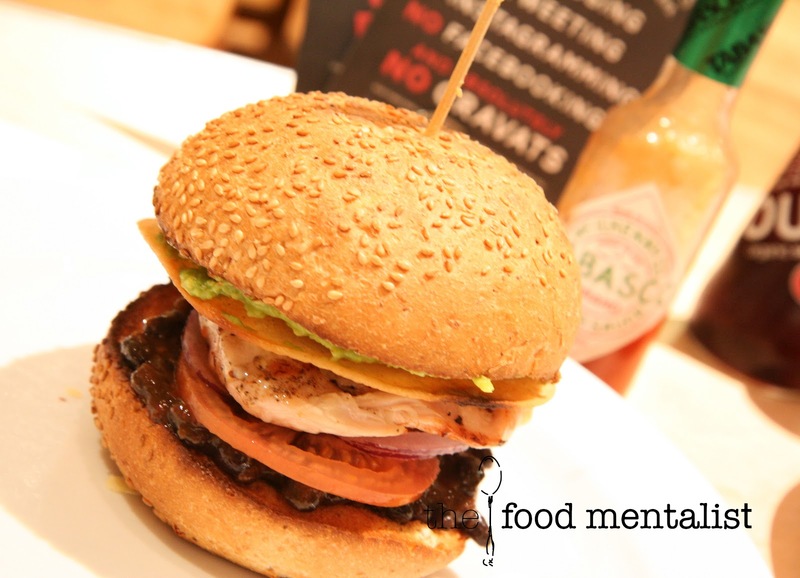 Have you dined at Grill'd? Which burger did you enjoy? i thought they didn't want bloggers ? I thought it was ALL social media as well? It is all social media - I didn't like their following adv that said they "hate foodies"...I quite fancy their chips though. Loooove their sweet chilli mayo. It doesn't take much to convince my husband to get to a Grill'd for dinner but if they have new burgers to try I think it's definitely time to go back. I didn't take it so literally - I just thought it was a bit of fun and that it was their way of getting people to talk. It appears to have worked. I like the sound of the lamb burger. Glad they weren't serious about the "No Bloggers" campaign!